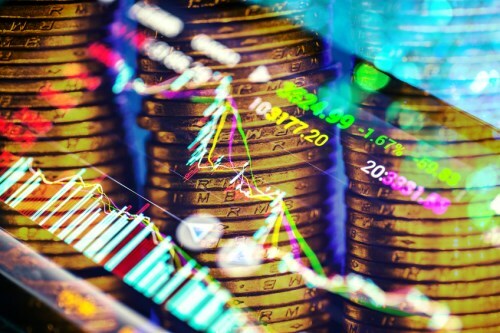 BetaShares has launched two ETFs focused on the global healthcare and agriculture industries, according to an ETF Strategy report. The Australian exchange-traded fund provider has launched the BetaShares Global Healthcare ETF – Currency Hedged (ASX: DRUG) and the BetaShares Global Agriculture Companies ETF – Currency Hedged (ASX: FOOD). Both ETFs mitigate risk by using a currency hedging overlay, according to ETF Strategy. The BetaShares Global Healthcare ETF tracks the Nasdaq Global ex-Australia Healthcare Hedged AUD Index, which marks the performance of the 60 largest global healthcare companies (excluding Australian companies) by market capitalization, according to ETF Strategy. The BetaShares Global Agriculture Companies ETF tracks the Nasdaq Global ex-Australia Agriculture Companies Hedged AUD Index, offering exposure to the world’s 50 largest agriculture companies, excluding Australian companies. DRUG’s index has significant exposure to the United States, Switzerland, Japan, Britain and Ireland, according to ETF Strategy. The fund’s largest constituents are Johnson & Johnson (8.4%) and Novartis (7.1%). It has an estimated total expense ratio of 0.57%, ETF Strategy reported. FOOD, meanwhile, has significant exposure to the US, Japan, Canada, Britain and Norway. The fund’s largest constituents are Monsanto (7.6%) and Archer-Daniels-Midland (7.1%), ETF Strategy reported. The ETF has an estimated total expense ratio of 0.57%.